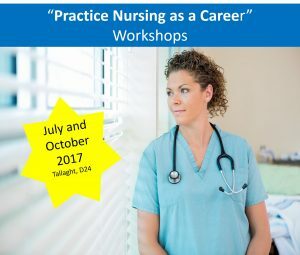 We are delighted to announce two upcoming workshops for nurses considering Practice Nursing as a Career. See our booking page for more details! ← Have you ever wondered about becoming a Practice Nurse? Have you ever wondered about becoming a Practice Nurse? Is Self-management of Chronic Diseases & Multimorbidity effective? Since start of 2018 there have been over 41,000 cases and 37 deaths resulting from #measles.